Suzan is using Smore newsletters to spread the word online. Goal: to explore multimodal learning and teaching methods. Check out presentations, newer research and publications. 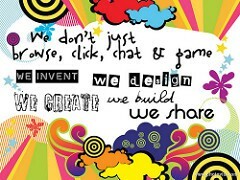 Posts about literacy, technology and education. Keep up to date with leading teaching tools and resources. PHd candidate research on multiliteracies. Centre for Multimodal Research, UCL Institute of Education. 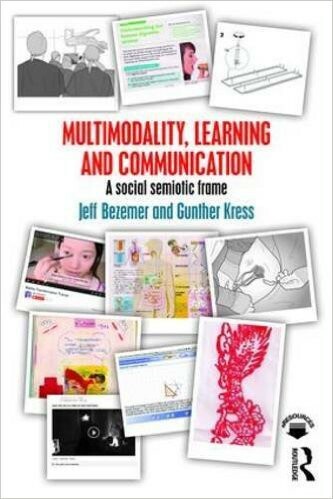 Developing and promoting multimodal perspectives on meaning making, communication and learning. The more different ways you learn something, the more you will remember it! The more different ways you learn something, the more you will genuinely understand it! 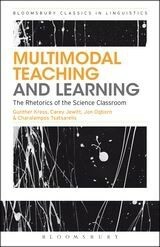 This book theorizes and brings together multimodality, learning and communication through detailed analyses of schools, hospitals and home environments. This book takes a different look at communication, and in doing so presents a series of challenges. It draws connections to extensive research in science classrooms and presents different ways to communicate.